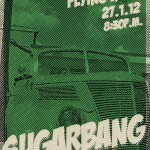 Sugarbang is now a trio (Hamish, Adam and Nathaniel) and we’re loving the stripped down trio sound. We’ve started playing at a new place recently that I want to highlight: Jac’s Trading Company. 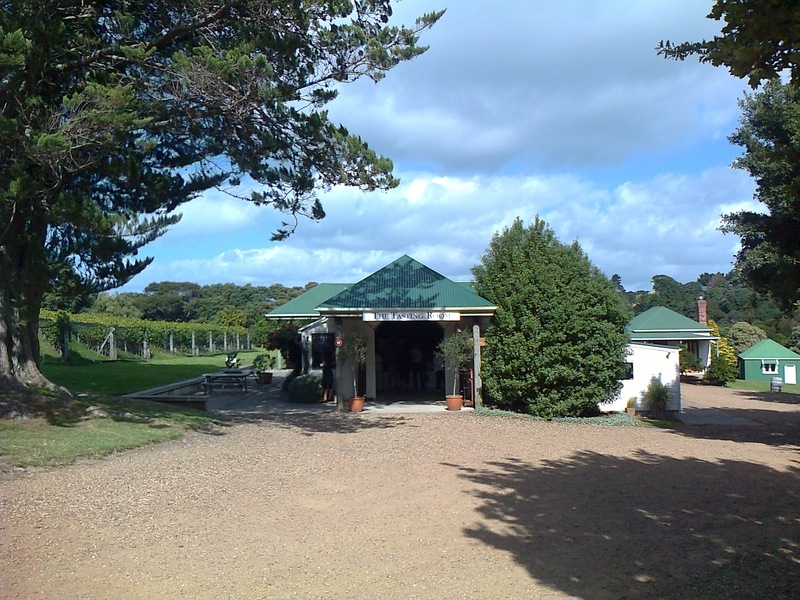 We played here on 4 May 2013 and had an amazing time. Sure, it was someone’s 21st party which didn’t hurt, but even considering that the crew really know how to keep people entertained and feeling good (which encourages dancing!). We got a request to play someone’s wedding too, so that’s even better! 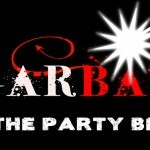 Leave a comment here or use our contact form if you want us for your next event. 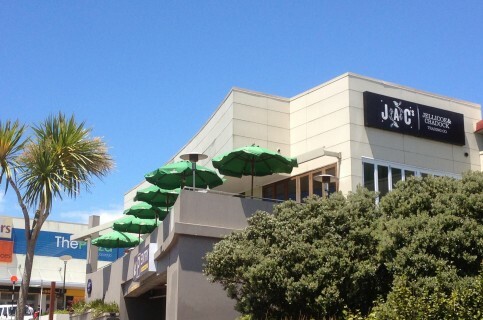 Now Jac’s is a bit far for some, but it’s worth the trip to Whangaparoa, in the Westfield Mall just off the main road, to have fun at this very nice, upscale establishment. More on this great pub soon, but if you’re interested we’re playing this next Friday 24 May 2013 at 9pm sharp. 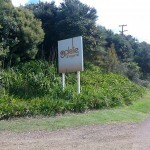 We organised it way back in October of 2011 and the day finally arrived and we were off to Waiheke on a ferry with our gear. The “tour” was on. International at that, and we were excited to get to the venue with plenty of time to set up and then go grab some lunch and relax for a few hours. 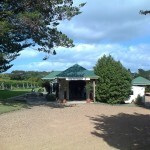 Serena, the bride, arranged transport and lodging for us so we just had to get over there Saturday to set up at The Goldie Room. Serena was without a doubt the most chill bride ever; if she was stressed she didn’t show it. Her groom Paul was gracious and helped us get everything sorted out, then we had the rest of the day free to explore. 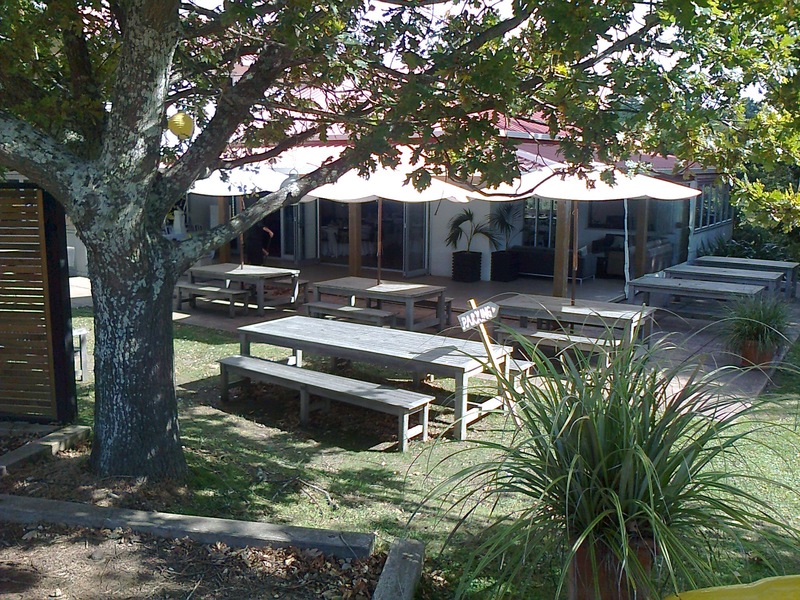 We drove to the north side of the island, Onetangi, and had lunch at the BeachFront Restaurant, the free wifi had us tweeting, Facebooking and geeking out. So very not rock and roll. We stayed at the Larkview Cottage at the bottom of a driveway which put us basically in a paradise with Tui singing and sun shining. Put the rugby on and sleep till show time. Yep. The wedding was fantastic and we blasted through 2 hours straight with songs and lots and lots of dancing. The happy couple was happy, as was everyone else, and we’re incredibly honored to have been a part of it! 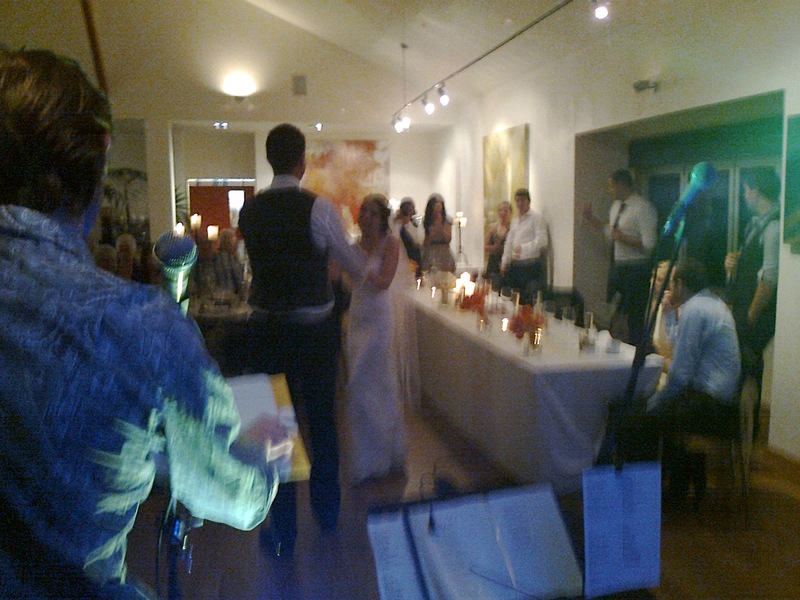 The bride and groom, though blurry here, are pretty clear about their feelings for each other, and we wish them the best! What a cool mix. Remember last time at the Moa we played as a trio with Jeremy, sub lead vocalist? Well this time we had Jeremy and Juliet (our resident lead vocalist) and really had a great time! It was a good balance and we called some great songs off the list. Bassist Nathaniel even managed to solo only once on You Can Call Me Al. Great work there sport. The cooler weather brought a few more people inside to watch the dynamic singing between the two lead singers, both powerful singers, and it was fun to watch them work together. Some other songs to note: a particularly stirring rendition of “April Sun in Cuba” (that song never gets old) and even “My Sharona” went off without a hitch. Jeremy rocked the solo; it’s a hard one! 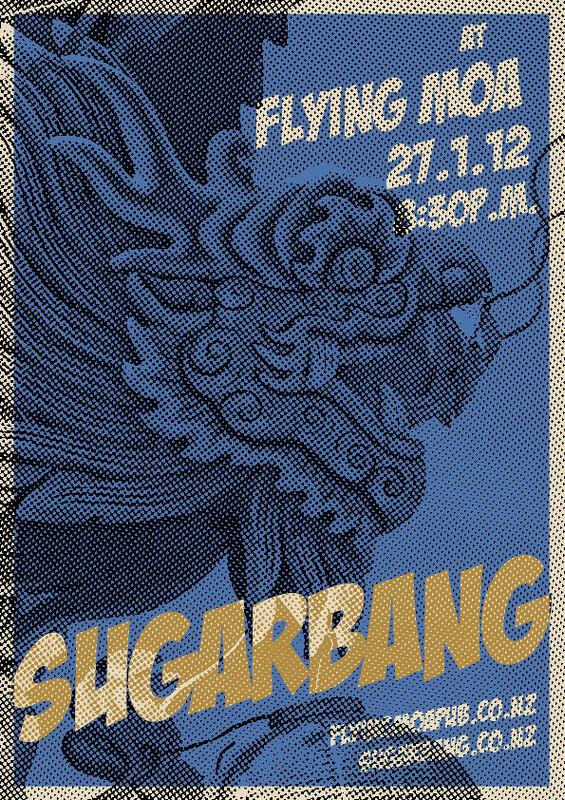 See you next Friday again at the Flying Moa! Two weeks ago we had a slight change of plan – we hired a guitarist/vocalist and decided to let him call the songs, and it was awesome. Amazing. We played lots of songs we had never done before, and we had never rehearsed with this guitarist/vocalist so we are flying on faith that it would work out and it sure did. 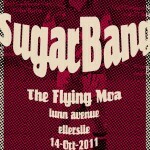 Get this, we played Paul Simon’s “You Can Call Me Al” (bass solo included x 3, I just couldn’t resist!) and more. There are those times when you completely break out of the comfort zone and stretch your ears and trust that everything’s going to work out and it certainly did work out. While we missed the fuller sound and fat 3 and sometimes 4 part harmonies, this gig went well. 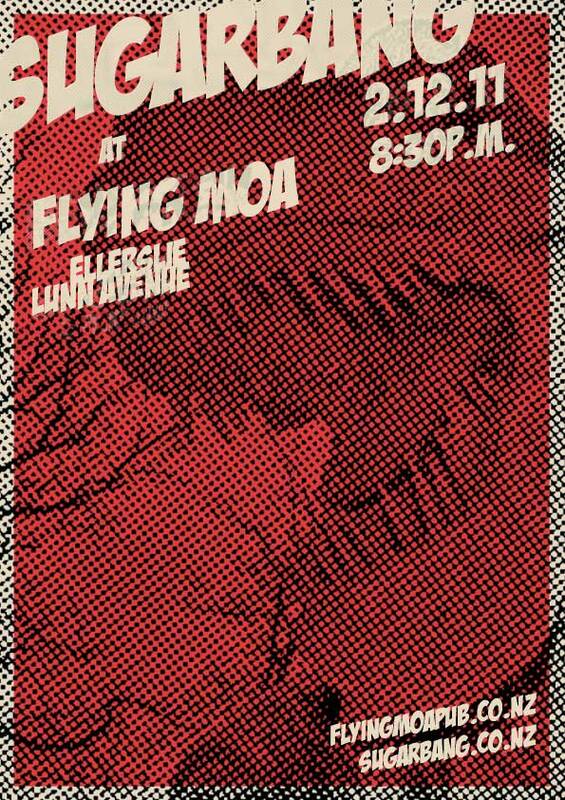 We’re playing the Moa again this Friday so check us out on Facebook to RSVP! Summer is trying really hard to make a full, strong appearance this year. But it’s not trying hard enough! But, this Friday was warm enough and the sunset was pretty spectacular, really. Sets 2-4 were the full on rocking sets you know and love, was great to have Juliet up front belting them out and the band as a whole wasn’t too rusty even though it had been 30 days+ (and a year, ha) since the last gig. 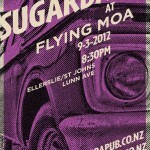 This Friday we’re back at the Moa, come check it out – there’s always a good drink special to be had. 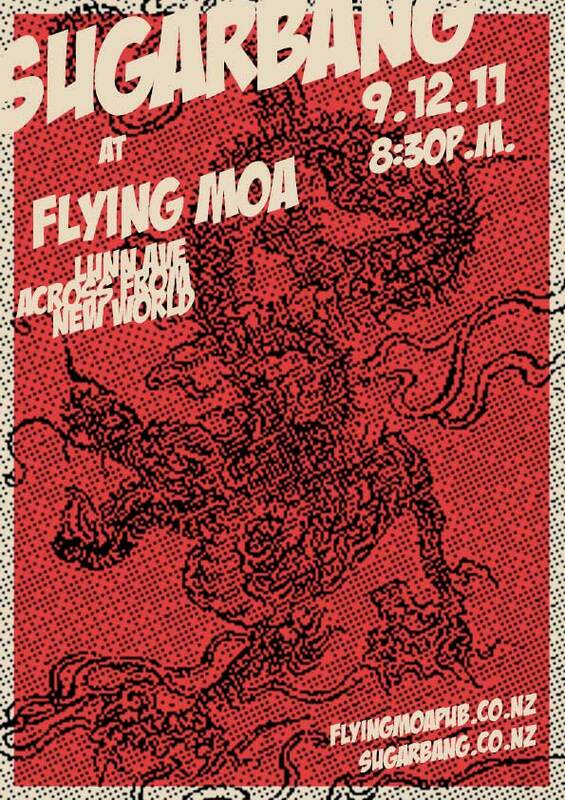 Twas nearing the end of the year and not a thing was stirring, except for us band of crazees at The Flying Moa! We ended the year right by playing a moderately busy night with good drink specials and just the hint of summer around the corner. Yes, no jackets required. Reflecting on the past year, we just want to take a minute to thank everyone for supporting us and for all the pubs who have had us play. We wish you all the best for the coming year! We played some pub shows that were packed to the rafters, and other private events that showed it’s not just the pubs that can get into it. From New Zealand’s Sweetest Covers Band, peace out! (See you at the Moa this Friday, ha). 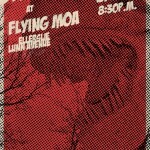 Flying Moa Was Off the Chain! We have to keep up our rep as New Zealand’s Sweetest Covers Band, and we go out there every night and give it our all, and sometimes it all pays off. But we had no idea what was in store for us later on this night. Rugby World Cup is long gone but this was to be one of the first gigs after the All Blacks dramatic win over France. It started out pretty bog standard really, we set up our new lights (sweet!) and PA gear and all that jazz and broke right into the usual set of relaxed tunes working into the post-dinner rocking numbers like our new Tom Petty/Red Hot Chili Peppers mashup. Then it happened. The dance floor got JAMMED full of people! Very cool. See, the Moa is doing this right, after happy hour the tables and chairs get pushed back and the lights turned down low so people are less anxious about dancing. Dancing’s tough when you’re not tipsy and it’s bright as day. So from about 1030pm onward the night was something special. 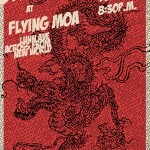 Are you coming out tonight at Flying Moa? We hope so, because you never know what might happen. The Flying Moa is in a great location, on Lunn Avenue near St. Johns Road and the New World and Mitre10 megastores, but don’t let the location fool you – The Moa does not mass produce much of anything. 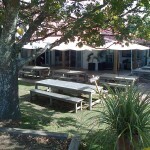 Great food (try the fush and chups!) and beer on tap. On this particular Friday we rocked the Moa, the sun stayed up a bit later, people were wearing less in the way of jackets and sweaters, and it just generally felt more like spring time. Rugby World Cup is now finished (yay All Blacks win by one point, 8-7!) but there’s a big void there where the All Blacks used to be. Now it’s all about waiting for Cricket to start. Hm. We played the usual set but mixed in a few new tunes. We’re considering adding the smoke machine back into the show but for now the lights and our sparkling personalities will have to do. The setlist was leaning a lot toward the classic rock angle, but some more fun was had with “I’m Yours”, “Lazy Song” and “Teenage Dream”. Not only do we play pubs and clubs but we play weddings and corporate events too. 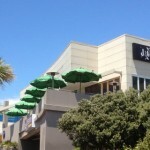 We are now listing the band on local NZ directories, one of the most well known is Find a Band. Check it out! Have any requests? Leave them in the comments! G’day! 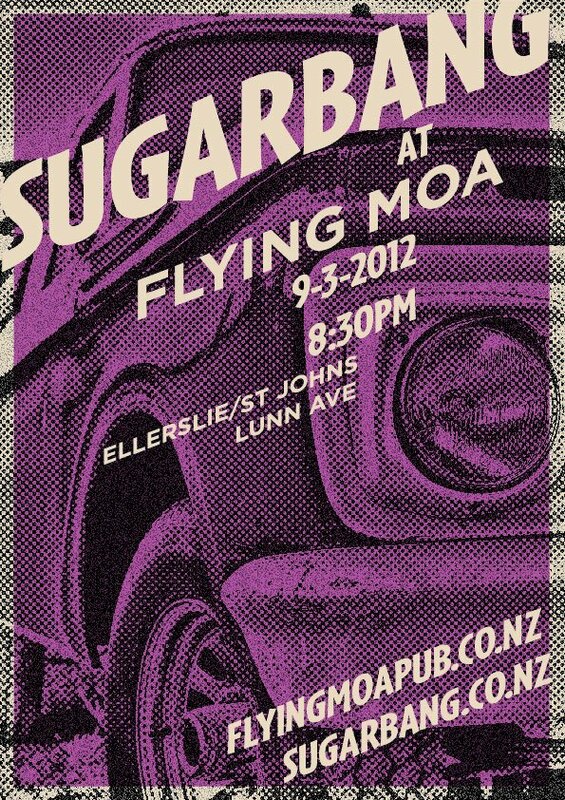 SugarBang is New Zealand’s Sweetest Covers Band. 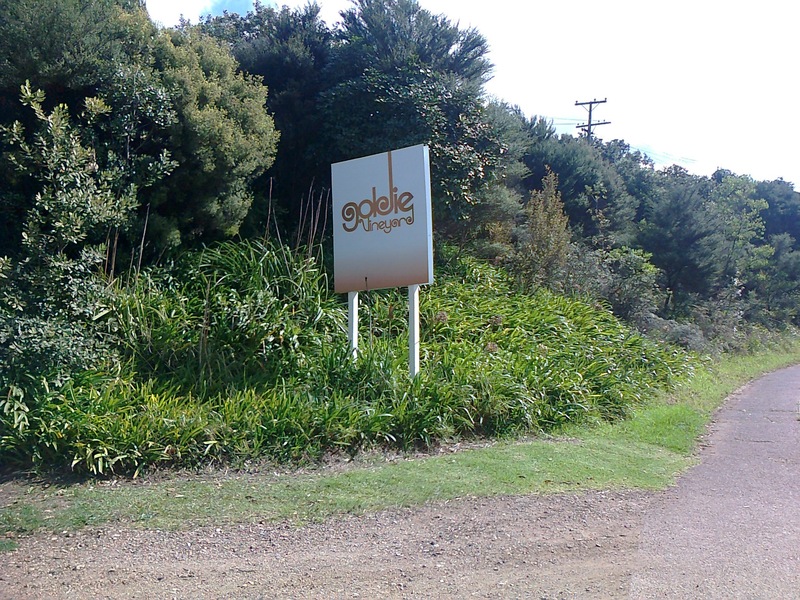 We play bars and venues around Auckland and the North Shore, and we also cater for weddings, corporate and private functions. 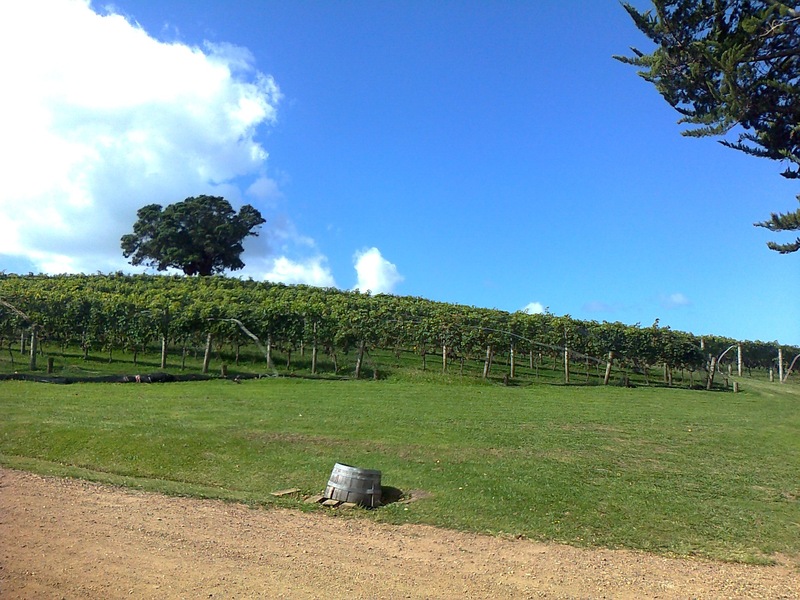 Christmas functions are nearly upon us so don’t forget to book early as November and December fill up very fast for us! Please click “Contact Us”, the red button on the right side of the screen, or click Book Us Now in the footer for more information. Check out the Gig Calendar if you want to come see us live, we play just about every weekend and this is the best way to see what we offer. The Songlist is a good ‘sample’ of what we play as well, though we also have a much larger back catalogue to choose from . 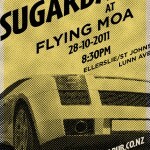 SugarBang, New Zealand’s Sweetest Covers Band. We look forward to playing for you soon! 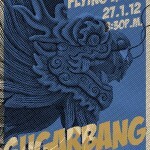 First off, a big SugarBang thank you to all the Facebook fans who showed up to our gig this last Friday! Love seeing Facebook work wonders and do its thing. We also advertise gigs on Mukuna Gig Guide and Eventfinder so check them out for any of our future gigs. Of course we’ll update the Facebook events page weekly so just “Fan” us and you’ll never miss a gig. We banged through a more classic rock set, lots of people were wearing black this night, and we unveiled “Another One Bites The Dust” by Queen; what a rocking tune! We don’t play any songs that don’t feel right, and this song is staying in the setlist. One of my good friends might want us to play her birthday party; will keep you posted on how this goes! Birthday parties and weddings are so festive we love playing these especially. 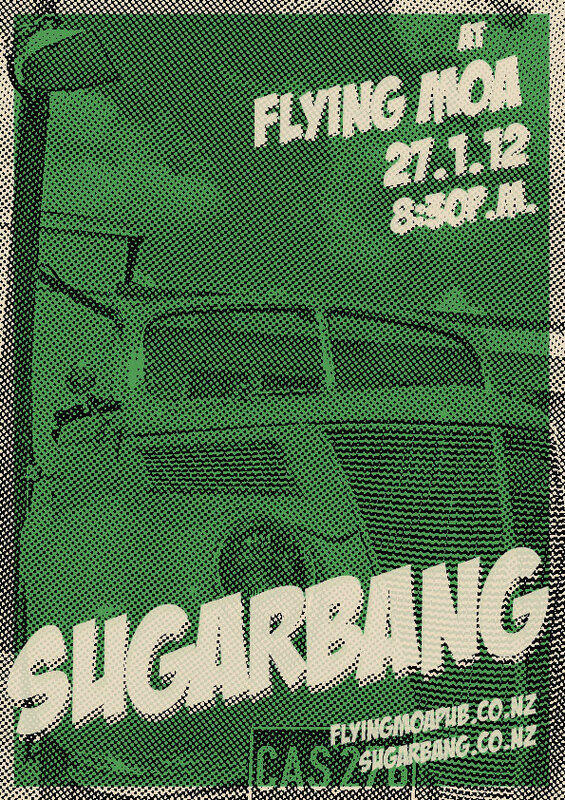 See you back at The Flying Moa on the 28th of October! 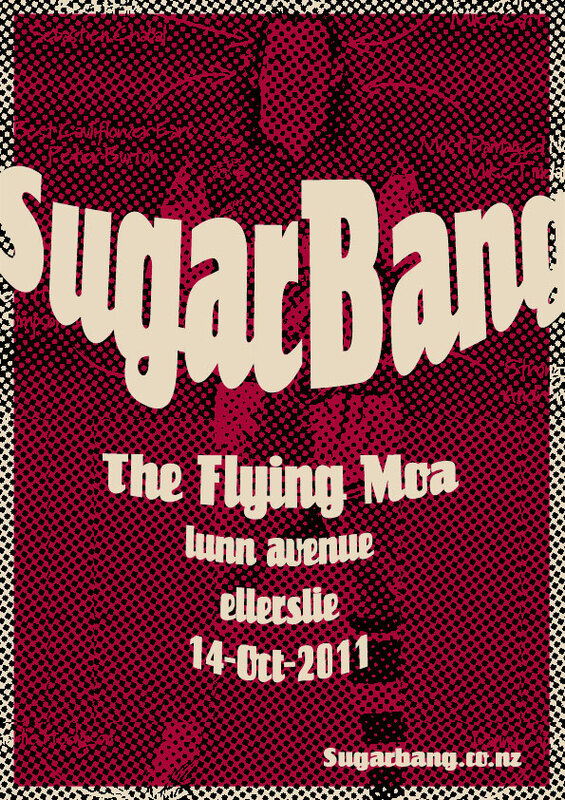 Signed, New Zealand’s Sweetest Covers Band, SugarBang.